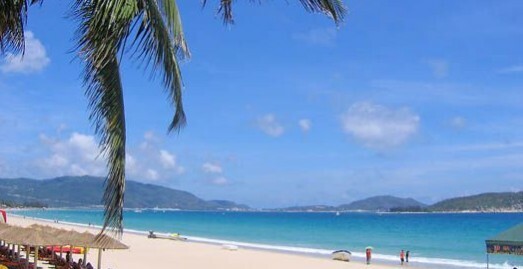 According to the latest statistics from the National Tourism Administration, Sanya is ranked third among the top three hot destinations for the 2012 Spring Festival holiday following Beijing and Shanghai, reports sohu.com. The study shows that 36.5% of citizens plan to take travels during this year’s Spring Festival, a slight increase over the same period last year. Apart from the top three destinations, other popular domestic cities also include Hangzhou, Guilin and Dalian. With more opportunities to travel abroad for vacation, people will take advantage of the 7-day holiday to travel to neighboring countries. Hong Kong, Japan, Maldives and Thailand are on the list of the most popular overseas destinations.